As a current or soon-to-be parent, you’re a member of the most rewarding club around! We’re here to listen to your needs as you navigate the wide world of baby necessities. 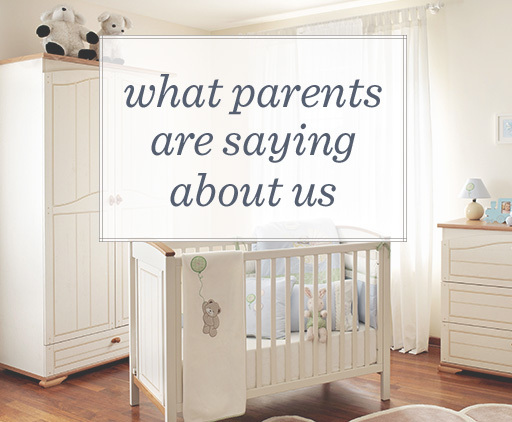 Since 2004, GenSpan Baby Group has listened to what parents like you truly want from their baby gear. 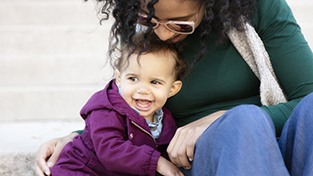 Our conversations have led to safer, more effective products from major baby brands. Love your stroller? Dislike your high chair? Wonder which soother seat to choose? Sign up to share your feedback with us! We’ll contact you to participate in our research events — air your opinions, help product developers AND earn easy cash! Interested in showing off your adorable little one? 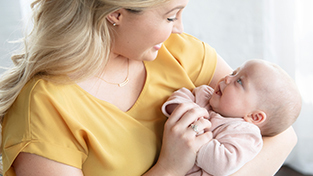 We’re always looking for sleepy babies, sweet smiling kiddos and even their moms and dads to star in baby gear photo shoots. Click below to join our modeling database! GenSpan is a great company! They truly care about your child’s well being and comfort. Everyone I have interacted with has been friendly and so accommodating, treating us as if we where part of the family. I can’t wait for our next experience working with GenSpan! From the staff that greets you… to the staff that helps with the reviewing — every person we encountered was very welcoming, friendly, and professional! It was well worth our time and the cash helps toward baby supplies/daycare expenses for us! From the second I walked in, I felt very comfortable. Everyone was so nice and welcoming. The research portion was fun and I really learned a lot by taking part in this! Thank you! GenSpan is a marketing research company that is absolutely a delight to work with! They pay you for simply giving your opinion on baby essentials. Their staff is polite, professional and very kind. I would whole heartedly recommend that all new moms MUST participate in GenSpan research. Everyone in attendance is so friendly and cares about my sons needs. If he needs a break they have no problems accommodating him. GenSpan is great for new parents to go and get ideas about products they may want to purchase. The overall experience is wonderful.